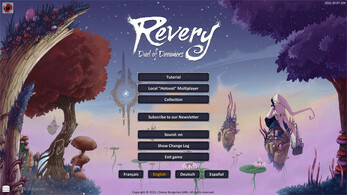 Revery – Duel of Dreamers is a 3D turn-based strategy game with an original gameplay, in a fantastic universe. 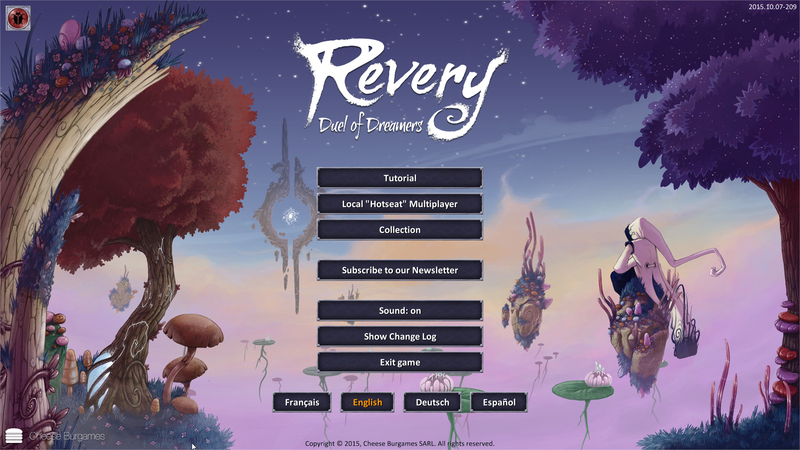 Every night, sleepers from all around the world give life to the Land of Revery, populating it with the heroes from their oneiric adventures: the Dreamers. 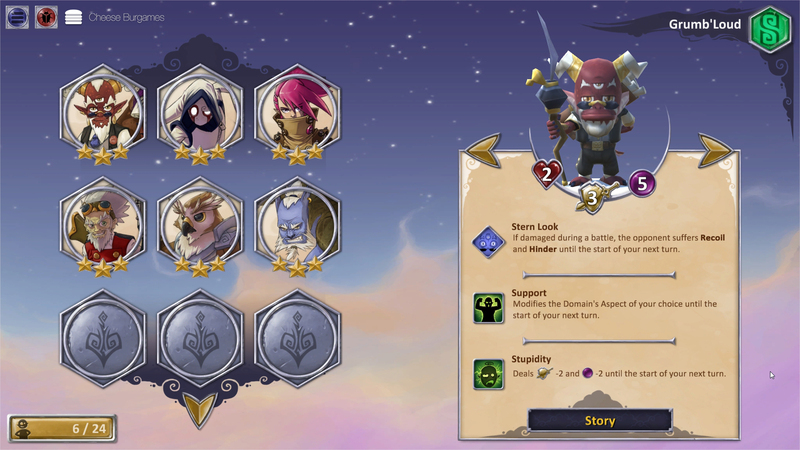 Collect dozens of Dreamers by winning them in the story mode (PvE) and make them setting of adventures mixing battles and tactics puzzles to upgrade them and discover their stories. 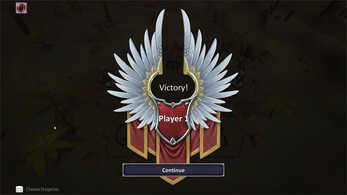 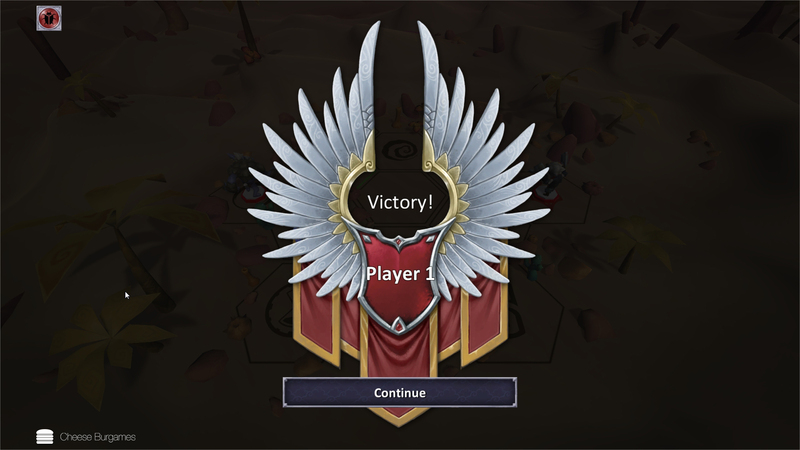 Moreover, challenge people in the same room or worldwide thanks to the "hotseat" and online Player vs Player modes (PvP). 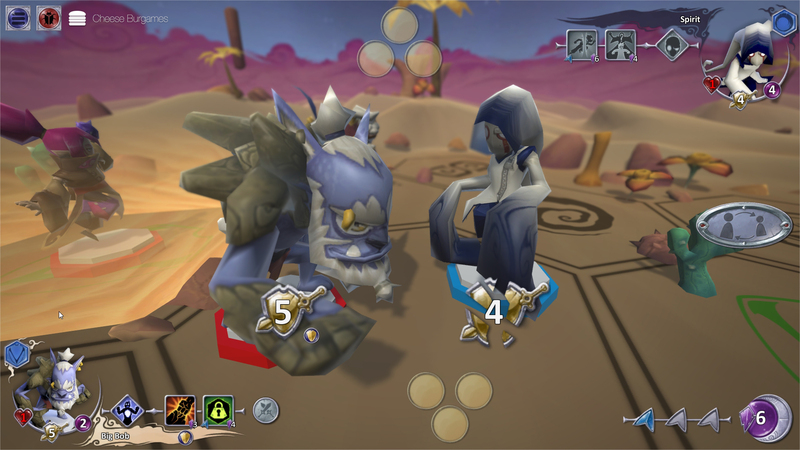 Release planed Q4 2016 (premium game) on desktops (Windows and OS X), then on tablets (iOS and Android).